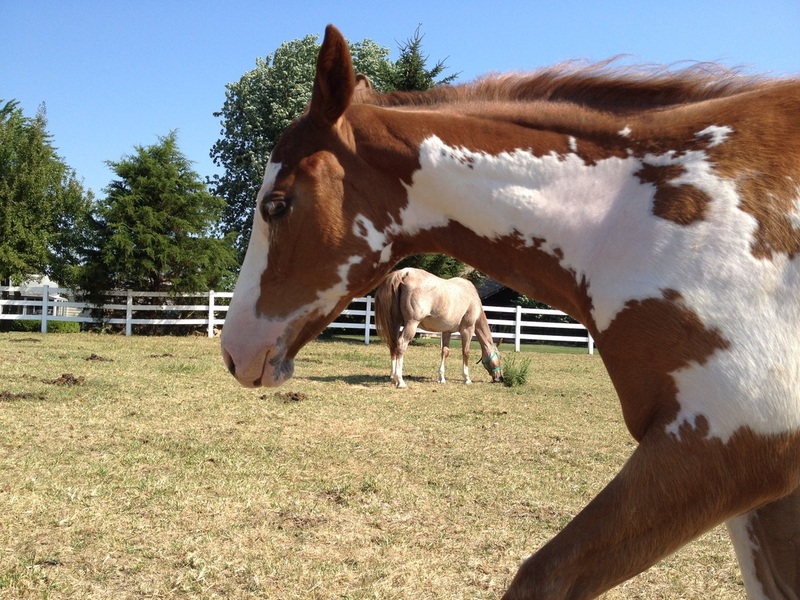 ApHC Colt by Chocolatey out of Only Shes Invited. 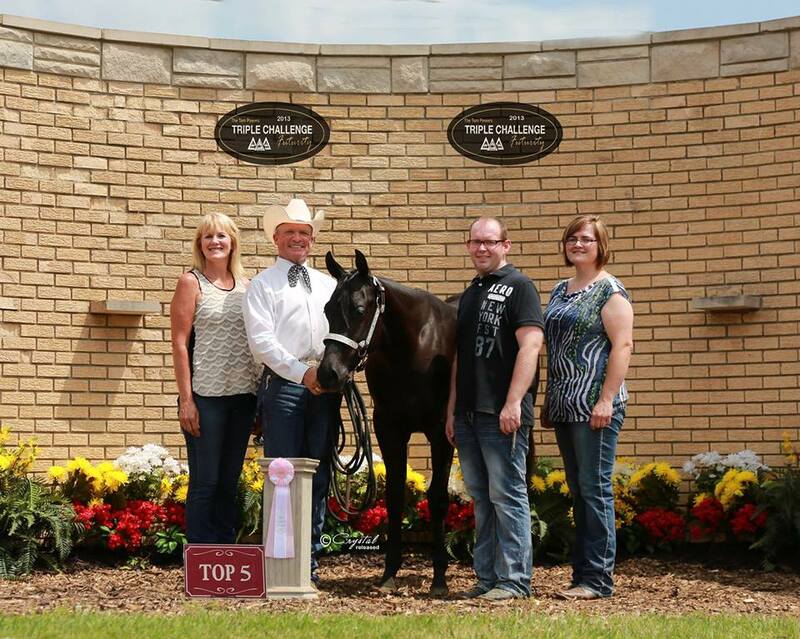 Patrick was top 5 in the yearling longe line at the Tom Powers Futurity with owner Jim Hollis and exhibitor Gord Wadds. 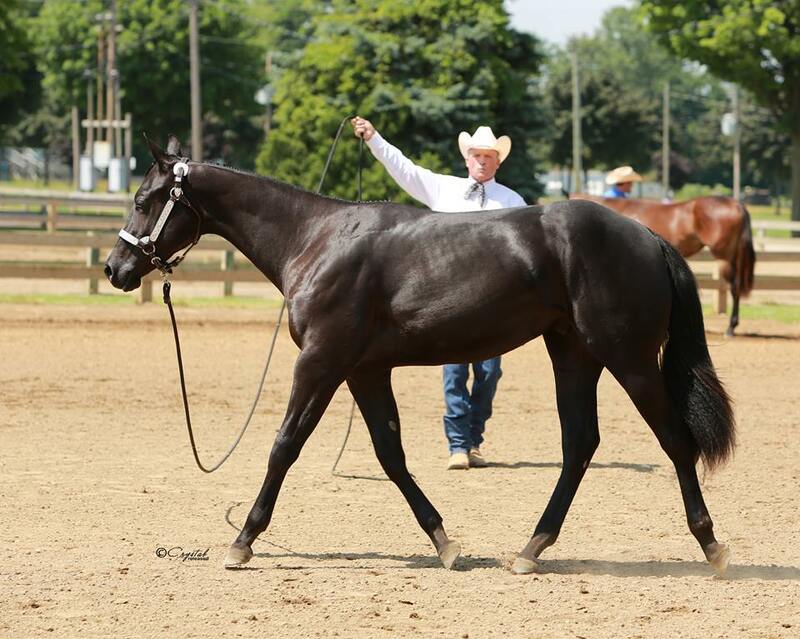 We look forward to following Patrick's future with Pat Odell Performance Horses. 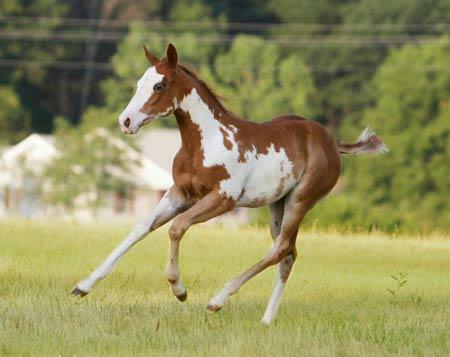 APHA Filly by Only Krymsun out of CC Looks Like A Goodbar. Congratulations to Piper's new owner, Colleen Anfinson. We are excited about this filly's bright future and hope she follows in the footsteps of her big sister!